Teacher leaders are often creating professional development [PD] sessions for the staff that they lead. These PD sessions historically have been meetings that are lengthy, rarely applicable, and have a “sit and get” mentality. This is an ineffective way to equip teachers with instructional best practices and knowledge of current pedagogy. Teachers need opportunities to develop their craft, just as students need opportunities to learn and grow. The intention of a PD session is to provide ongoing learning for teachers. But, not all PD sessions are created equal. There are many out there that are high energy and inspiring. Those type of sessions give teachers the confidence to go back into their classrooms and apply their new knowledge. Knowing what hasn’t been working and what to do differently will empower teacher leaders to revamp their current professional development practices. 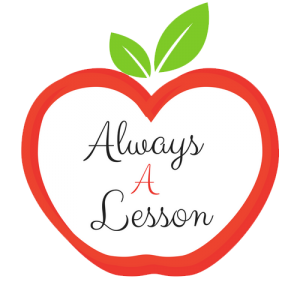 Just as we expect teachers to thoroughly plan a lesson for their students through backwards design and differentiation, we as teacher leaders must follow the same rule of thumb. In order to give teachers what they need and how they need it, we have to do our homework. That means sitting down and designing an efficient and engaging learning experience. We can’t just jot down some notes and turn those into PowerPoint slides for a riveting rendition of “sit and get” learning. No matter how great your message is, poor delivery can mute it's potential. Get to know the audience’s needs. 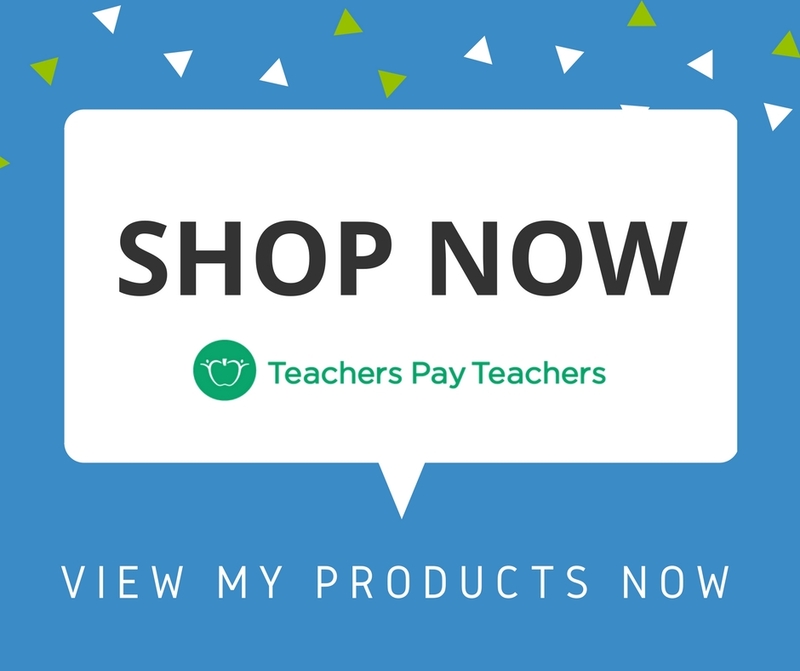 Give teachers a survey to fill out prior to working with them that asks them to rate their proficiency in a list of instructional best practices. You can locate patterns for weak areas to target for growth and strong areas to pass the baton for expert teachers to lead the learning. You also are able to cypher out pockets of teachers who have niche needs and group them together for a differentiated learning opportunity. Nothing is worse than a whole group session that only a quarter of the audience needs. Prioritize the areas of need. Now that you have the survey data, look at the bottom 3 areas of need. Choose to design a professional development session on the strategy that will have the biggest impact on student learning in the classroom. Educators have limited time, so to maximize that time, you must go after the heavy hitter with gusto. Script out your take aways for the session. After knowing your audience’s needs and prioritizing the skills for the most bang for your buck, get to work designing the actual session. Write out what you want the teachers to walk away from the session being able to know and do. This is just like writing lesson objectives for students. Everything else you design in the session should be centered around these take-aways. Planning and preparing may sound like similar actions, but they are actually very different. To plan means you have the forethought for what you will be doing where as to prepare refers to the action of getting everything together to make it happen. Planning is for the mind what preparation is for the body. Rehearse your delivery. Just like teachers know the flow of the lesson and what comes next, so should a teacher leader as they deliver a professional development session. You don’t want to fumble through your notes because you haven’t prepared effectively. The learning experience for teachers should be focused on the content you are delivering and not on your ability to deliver it. Gather the necessary materials. Take time to ensure you have everything you need plus extras. After you gather the materials, be sure to rehearse portions of your session where you are explaining the use of the materials as well as passing out or collecting materials. This will create smooth transitions during your session so that, again, the focus in on the content you are sharing rather than on you delivering it. Sprinkle in audience engagement. An engagement break allows the brain to digest the information chunk by chunk to then send it to long term memory. Every 5-10 minutes, the audience needs to be involved. Whether they write, talk or move, learners need to process information. Movement and collaboration are essential elements for turning newly learned knowledge into habits. It’s showtime! This is the moment teacher leaders have been planning and preparing for over recent months. All of the hard work is about to pay off. 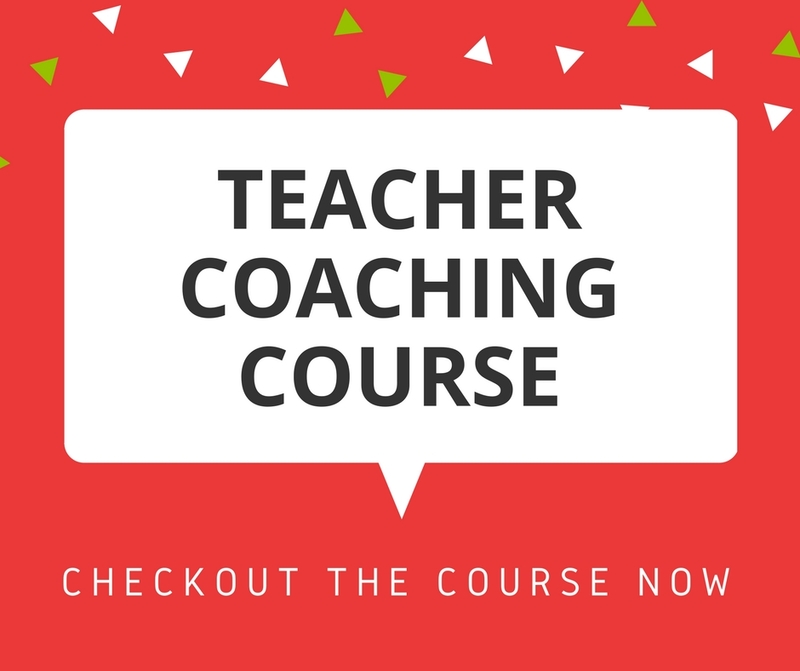 You want to deliver a session that is an efficient use of the teachers’ time and provides professional development on effective instructional best practices in the classroom. Understand the concepts. Teachers need time to connect with the information on a cognitive level. They have to be able to understand what is the concept they are learning and why it matters or applies to them. This usually occurs through a mini lesson of content on your part. Practice use of the strategy with an expert as a guide. 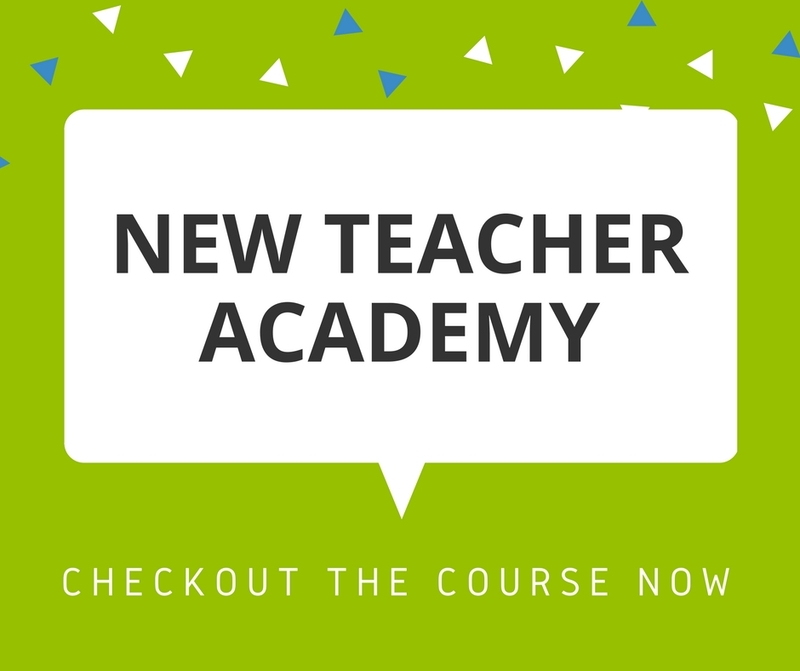 In order for teachers to be able to put the new concept into action, they need time to practice. This allows them to take risks and make mistakes before trying the concept live in front of students. The teacher leader is available as the guide to provide feedback and model the concept again if necessary. Plan how to implement the new concept into their routine the very next day. Just like teachers needed time to process the concept cognitively, they need time to plan how it will look in their classroom instruction. This requires quiet reflection time. Teacher leaders should be available to answer questions and help brainstorm so that teachers will find success in implementing it into their classroom. Learn more on how to create and deliver PD that is not only effective but will excite teachers in the process! 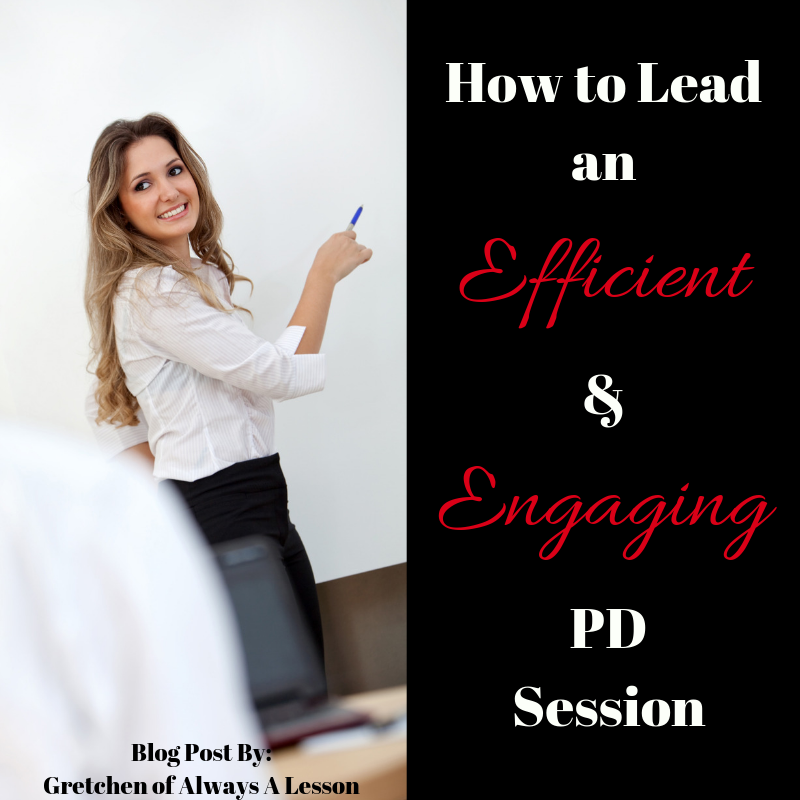 Watch this webinar on Leading Efficient and Engaging PD Sessions and say ‘so long’ to those boring PD sessions and say ‘hello’ to being inspired and engaged! There is no reason to continue to provide PD the way we always have. As educators, we strive to do our best so our students can be their best. The same is true for teacher leaders- they want to design learning opportunities for the teachers they serve to the best of their ability so that those same teachers can go back into their classrooms and do their best for their own students. It’s a way to pay it forward. Don’t feel embarrassed that what you have presented in the past is no longer considered a best practice. Learn from it by acknowledging that you did the best you could with the knowledge you had at the time. Then, take the appropriate steps mentioned in this post to do better now that you are equipped to do so. Shake it off and move forward. Teachers and students await! What tricks do you use to make your PD sessions engaging?